Quick: Who is the “Fox” in 20th Century Fox? 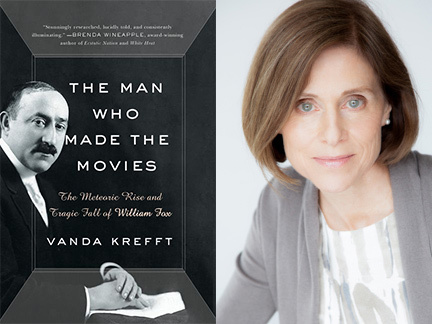 You’d know if you read Vanda Krefft‘s fantastic new book, The Man Who Made the Movies: The Meteoric Rise and Tragic Fall of William Fox (Harper)! Vanda joins the show to talk about William Fox’s contributions to the movies (including the discovery of Theda Bara), why he’s virtually unknown today, and how she discovered his story. 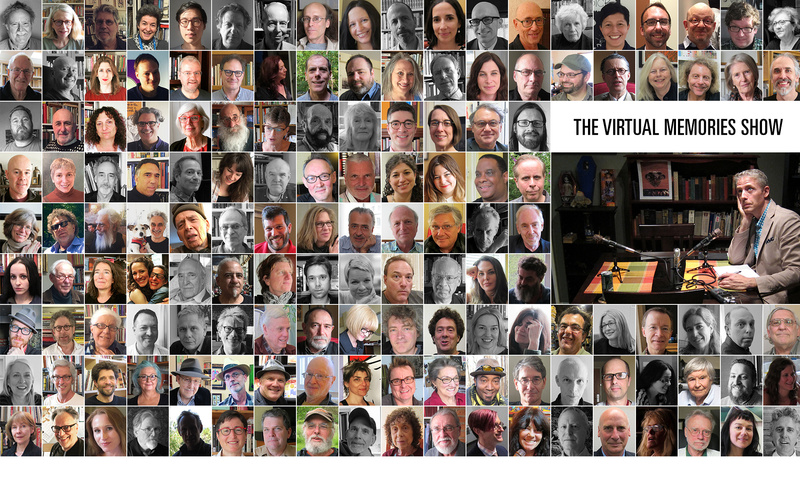 We also get into her decade-plus experience of researching and writing the book, Vanda’s transition from journalist to biographer, the limits of historical records, the damage Fox wrought on his extended family by supporting them, the biographer’s need to correct for hindsight, the influence of Nancy Drew on her writing career, the contrasts of her early life in Canada and her adult life in the US, and more! Give it a listen! And go buy The Man Who Made the Movies !